Pin our map and connect with the creek! We all know that snook is a prized sportfish and an important part of Florida’s $6.1 billion saltwater fishing industry. Local scientists now know that tidal creeks, like Phillippi Creek, are an important nursery area for juvenile snook and are critical to maintaining adult snook populations. Riverview High School students are working with their marine science teacher —2013 Florida Teacher of the Year Finalist, Katrin Rudge — and Mote Marine Laboratory to help further our understanding of this important habitat-species relationship. Riverview students are raising snook in the school’s 2,300 square foot aquaculture facility to be radio tagged and released as part of an ongoing experiment lead by Mote Marine Laboratory. Scientists Dr. Nate Brennan, Dr. Ryan Schloesser and their Mote colleagues have installed solar-powered detection antennas along Phillippi Creek – near seawalls without vegetation, seawalls with vegetation and natural shorelines. When tagged snook swim into the vicinity of an antenna, their presence is detected and recorded, telling scientists how much time fish spend in each habitat type. Scientists can use this information to better understand snook habitat preferences and survival. Early results suggest that natural shorelines may be superior to hardened ones for supporting snook. 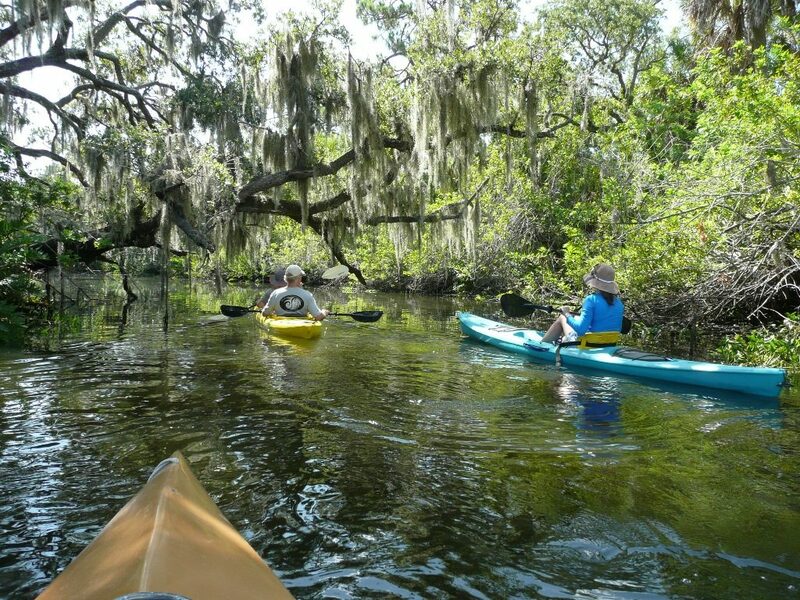 This is exciting news for residents living along Phillippi Creek. By restoring some of our hardened shorelines to include more vegetation, Phillippi Creek homeowners can play an essential role in replenishing snook in Sarasota Bay. 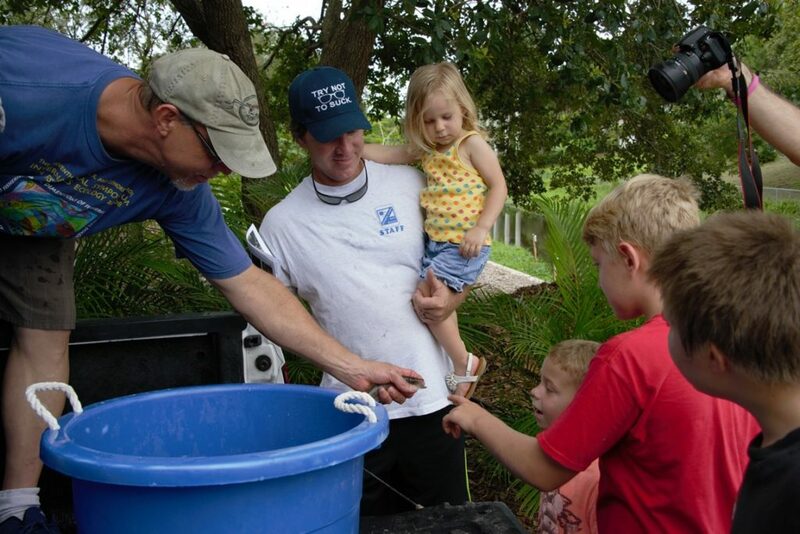 These results support ongoing efforts to restore Phillippi Creek to a more natural state. 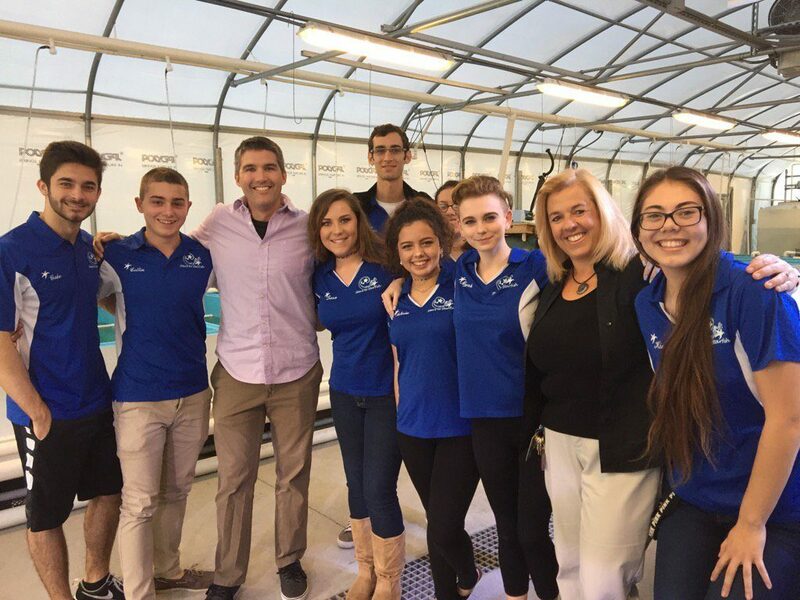 The success of Riverview High School’s Stars to Starfish program, which includes their aquaculture work, was recently recognized by Florida’s Department of Agriculture and Consumer Services. The Stars to Starfish Program also includes a Marine Club, which brings students to Phillippi Creek and other areas around Sarasota Bay for after school cleans ups, shoreline restoration, invasive plant removal, mangrove plantings, seagrass surveys, and shellfish restoration. 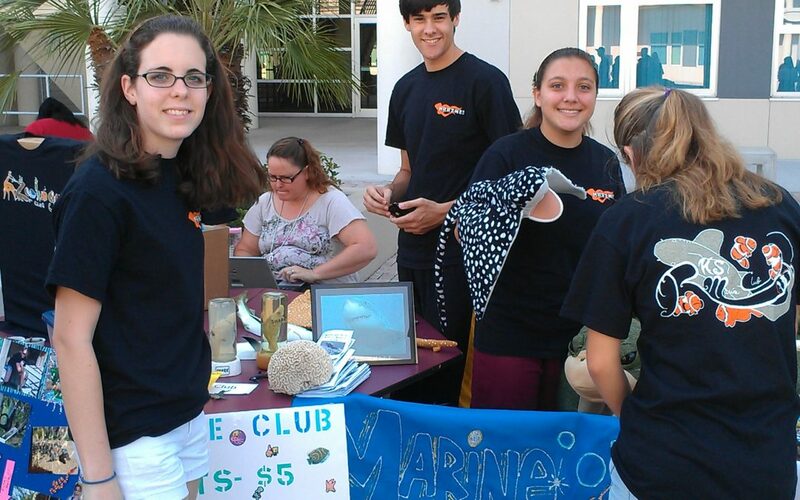 Riverview High School students, Katrin Rudge and Mote Marine Laboratory are three more great reasons why living in the Phillippi Creek area is so special.